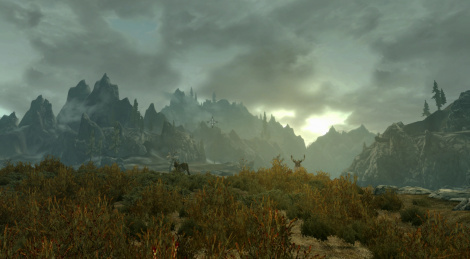 If you have never played The Elder Scrolls V: Skyrim or the Special Edition which came out last year on PS4, Xbox One and PC, you might be interested in the Switch version, which will allow you to play anywhere in handheld mode. Obviously, the game looks quite dated on a TV screen, but when playing in portable mode, it is quite nice to look at. Check out our 2 videos of the game and feel free to share your opinion on this new port.